Wearing a life jacket on any water vessel is always recommended. While no one hopes to have to use their life jacket because they are in the water, plenty of boating accidents show just how important it is to have a lifesaving device in those precious moments. The Branson duck boat accident has claimed numerous headlines in the last couple of weeks as people seek to discover what caused this devastating boating accident that left many people injured and more than a dozen killed. The Branson duck boat accident has investigators asking whether or not life jackets would have made things easier or worse. The people onboard the boat and the bodies discovered did not have life jackets on. Crew members recently showed investigators and members of the news media where life jackets were stored on the boat. A report released by the Missouri State Highway Patrol indicates that none of the crew members or passengers were wearing a safety device. 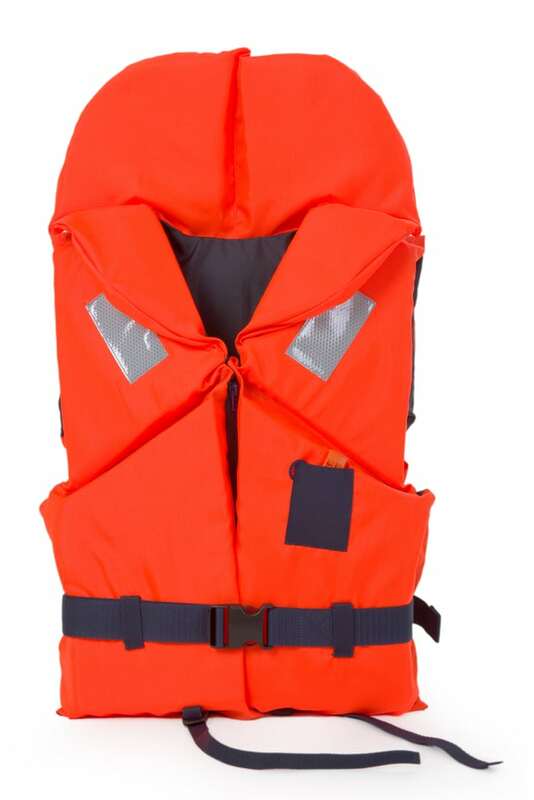 Life jackets are normal accessories in aquatic recreational activities although they were not required to be worn by the duck boat passengers. The extra floatation could trap someone against the top of the canopy, says a former captain with the Missouri Water Patrol. The duck boats are based on World War II vehicles that transport it’s supplies and people between ships and shores. Although these are used for tourist activities in a number of different locations, these boats have been associated with deadly accidents over the years, both on water and in land. The boat sits very low in the water, making it very easy for them to be overcome by water when the waves get higher. If you or someone you know has already been hurt in a boating accident and you have questions about your rights and how to proceed to best protect yourself, consider a consultation with an experienced boating accident lawyer immediately.